“What we’re delivering aims directly at the new quest of business—smart technologies that unlock new value at the intersection of big data and individual engagement." 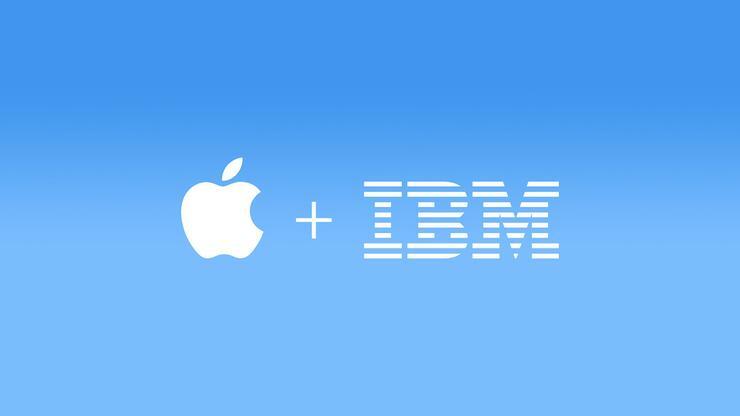 Apple and IBM have today delivered the first wave of IBM MobileFirst for iOS solutions in a new class of made-for-business apps and supporting cloud services that bring IBM’s big data and analytics capabilities to iPhone and iPad users in the enterprise. IBM MobileFirst for iOS solutions are now available to enterprise customers in banking, retail, insurance, financial services, telecommunications and for governments and airlines, following collaboration between the two tech giants. “What we’re delivering aims directly at the new quest of business—smart technologies that unlock new value at the intersection of big data and individual engagement,” says Bridget van Kralingen, senior vice president, IBM Global Business Services. Built exclusively for iPhone and iPad, IBM MobileFirst for iOS apps are embedded with analytics and linked to core enterprise processes. 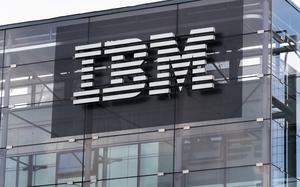 Cupertino says the apps can be customised for any organisation and “easily deployed, managed and upgraded” via cloud services from IBM specifically for iOS devices, with security across the data, app and device. This first suite of IBM MobileFirst for iOS solutions are now available across multiple industries, with additional apps being continuously designed and developed. “This is a big step for iPhone and iPad in the enterprise, and we can’t wait to see the exciting new ways organisations will put iOS devices to work,” adds Philip Schiller, Apple’s senior vice president of Worldwide Marketing. Of the apps now available, in the travel sector, Plan Flight addresses the major expense of all airlines while Passenger+ allows flight crews to offer personalised services to passengers in-flight. Within the banking and financial space, Advise & Grow puts bankers on premise with their small business clients and Trusted Advice allows advisors to access and manage client portfolios. Operating within the needs of Government, Case Advice addresses the issue of workload and support among caseworkers who are making critical decisions while Incident Aware converts an iPhone into a crime prevention asset, presenting law enforcement officers with real-time access to maps and video-feeds of incident locations; information about victim status, escalation risk, and crime history; and improved ability to call for back-up and supporting services.